Mudra commissioned a series of illustrations. 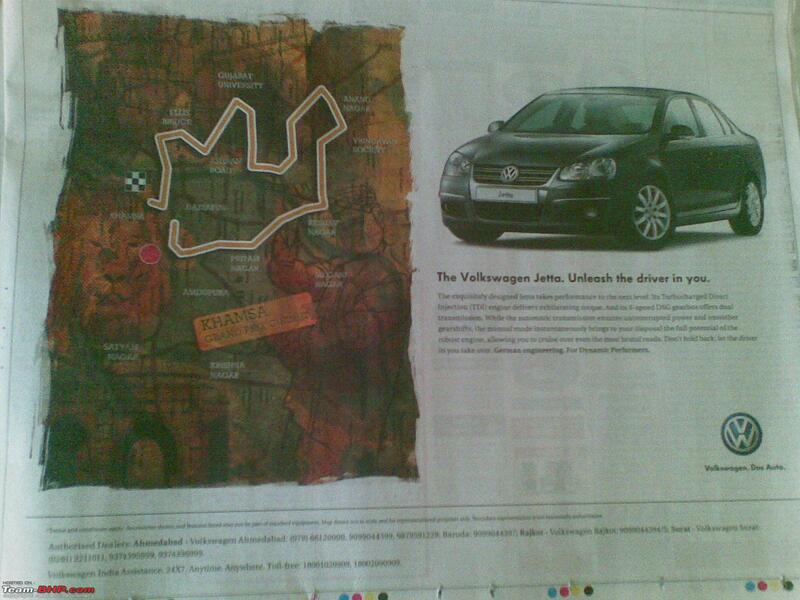 To depict parts of India forming an imaginary Grand Prix for their Volkswagen Jetta campaign across India. The illustrations involved creating impromptu racing circuits based on city maps. We researched places and cultures and created illustrations that depicted each location.